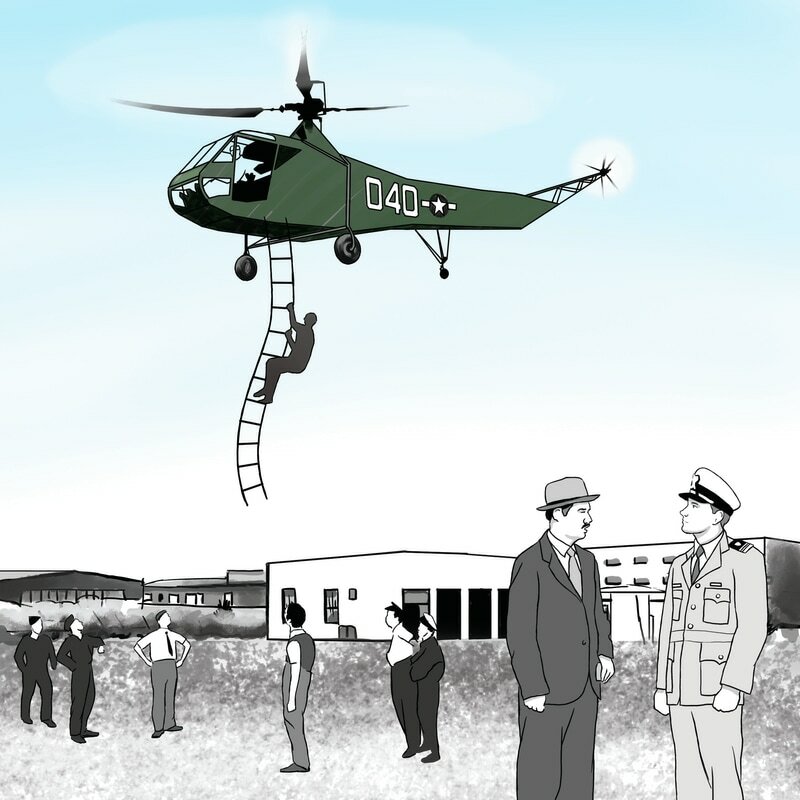 James Burd Brewster, a retired Coast Guard Academy graduate (class of ’77) author and publisher, has alerted me to his latest book, a biography of helicopter pioneer, Capt. 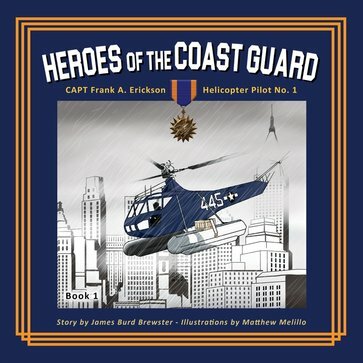 Frank A. Erickson, which is intended to be the first of a series on Coast Guard heroes aimed at a middle school aged audience. I have not read the book, but this is not the author’s first attempt. He has several books to his credit. 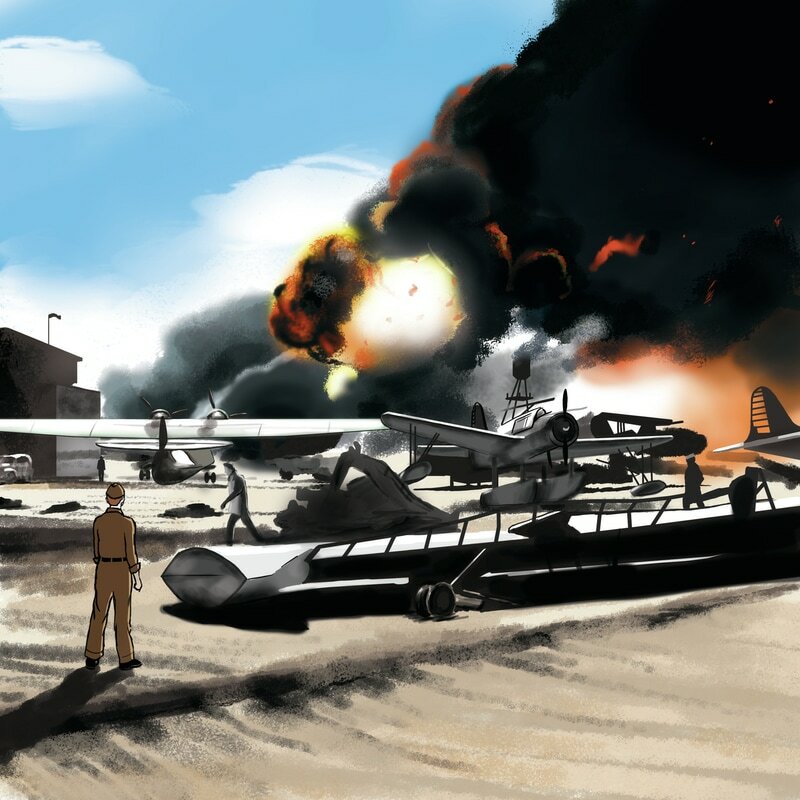 The illustrations, including those below, appear well done. This entry was posted in helicopter, History by Chuck Hill. Bookmark the permalink.